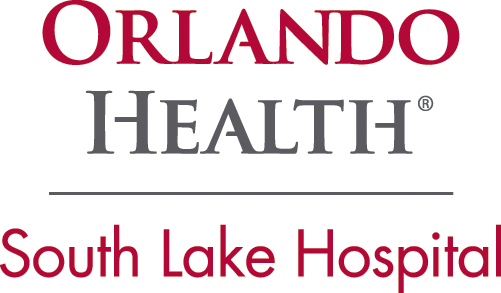 Just a 25-minute drive from Orlando, Clermont and surrounding Lake County is home to fantastic cycling, gently rolling hills and over 1,000 pristine lakes and rivers. The “Choice of Champions” is the epicenter of the Florida cycling scene and nearby Sugarloaf Mountain, the highest point on the geographic Florida Peninsula at 312 feet, is on every cyclists bucket list. 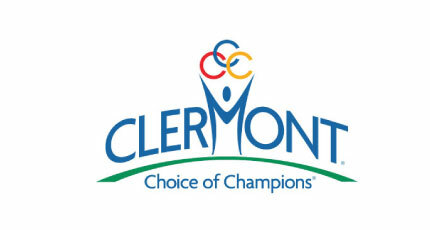 All event activities take place in downtown Clermont at Victory Pointe on Lake Minneloa. 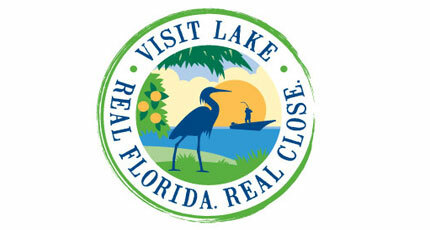 While in Clermont, spend an afternoon at Lakeridge Winery, the largest premium winery in Florida, visit one of Lake County’s many historic downtowns or enjoy one of the many theme parks in Orlando.